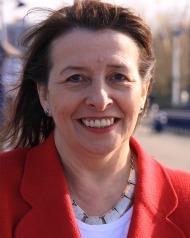 Teresa Pearce MP has met with the Obesity Health Alliance, a coalition of over 40 leading charities, medical royal colleges and campaign groups to discuss childhood obesity. Currently, 22.6% of children in England start primary school with excess weight or obesity. In the Erith and Thamesmead constituency, this figure is higher at 26.5%. Obesity increases the risk of developing Type 2 diabetes, cancer, heart and liver disease plus associated mental health problems, as well as putting an enormous strain on the NHS. One of the issues discussed were the tactics used by the advertising industry to encourage us to buy and consume excess sugar and calories. “With 26.5% of children in Erith and Thamesmead starting primary school with excess weight or obesity, it is clear that urgent action is needed to address this problem. Action on junk food marketing and promotions of unhealthy food and drink is essential to ensuring that children and their families in my constituency – and across the country – can lead healthier lives. 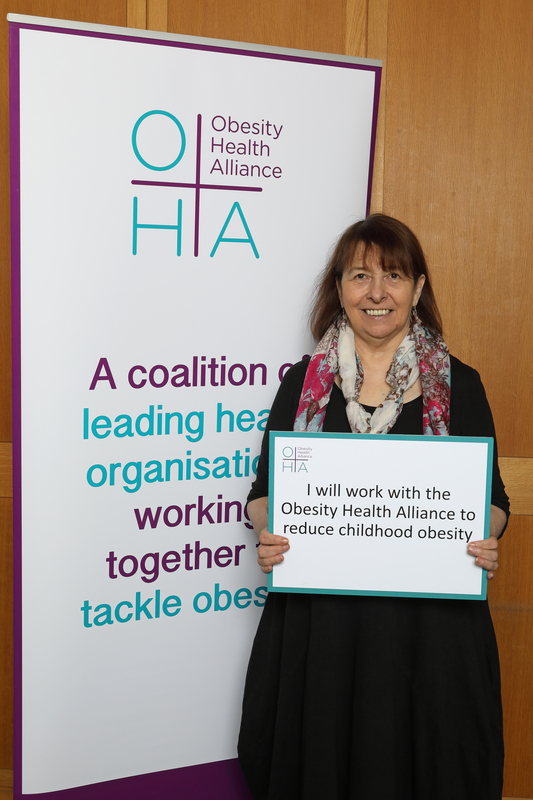 That’s why I support Obesity Health Alliance calls for Government to implement the proposals in Chapter 2 of the Childhood Obesity Plan without delay. Teresa has written to the Secretary of State for Culture, Media and Sport, Jeremy Wright MP, urging his Department to fully engage with the upcoming consultation on junk food marketing. Government are expected to publish this and other consultations on Childhood Obesity Plan proposals by the end of the year. This entry was posted in Events, Health, Press Notices, Quotes and tagged Childhood Obesity, Healthy Eating, Obesity Health Alliance. Bookmark the permalink.